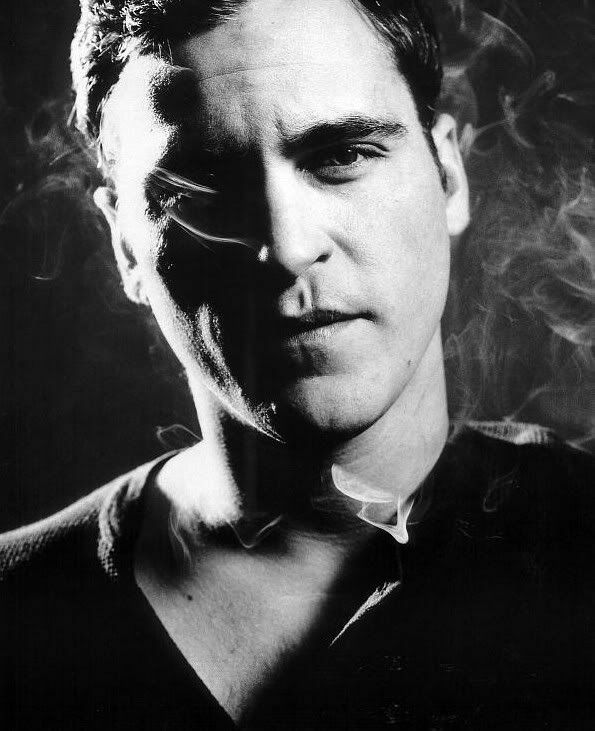 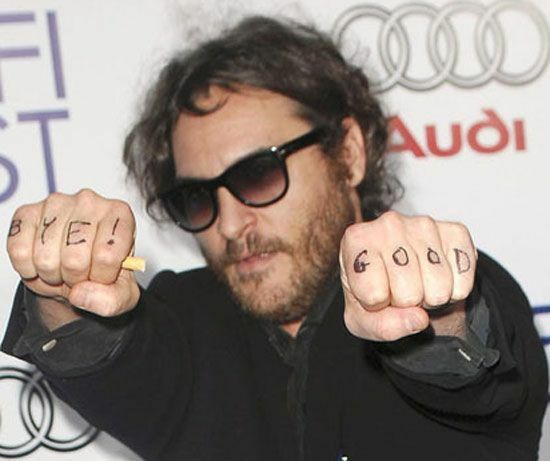 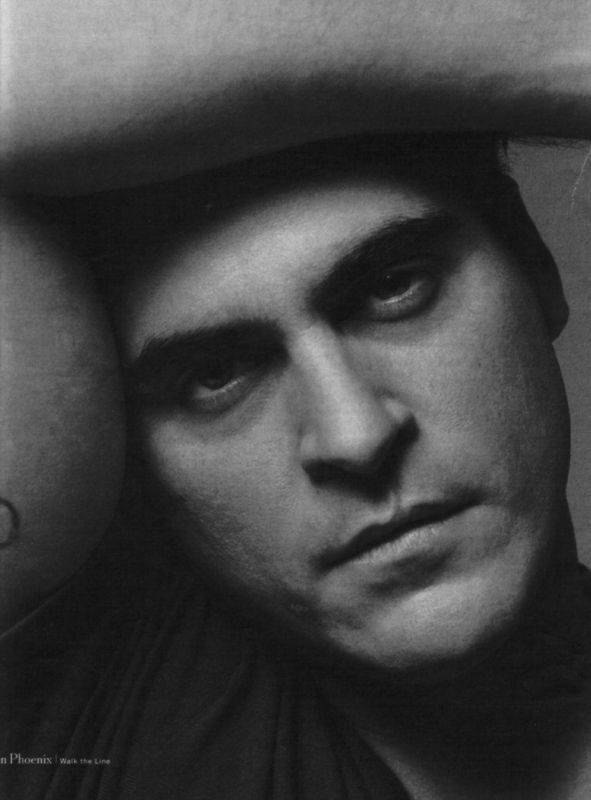 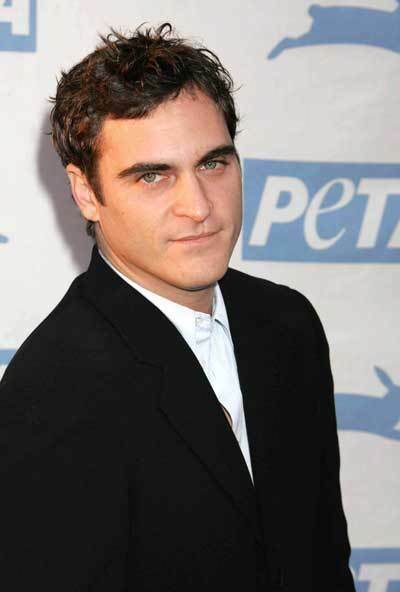 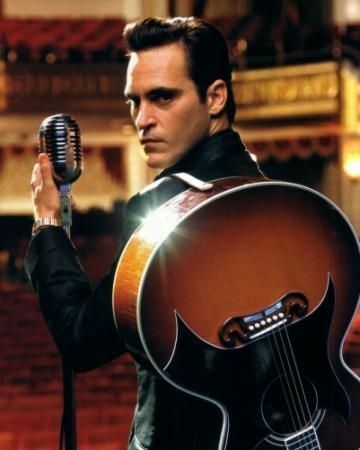 Several pictures of actor Joaquin Phoenix, he has played many roles in Hollywood movies. 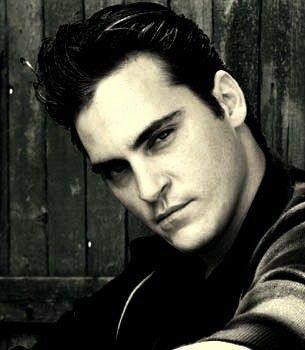 No matter what anyone says, that man has amazing eyes. 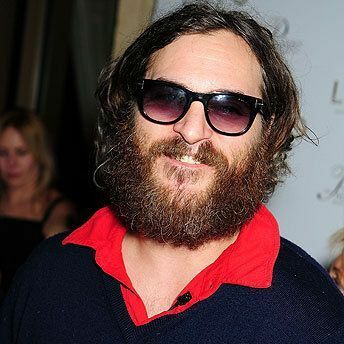 Aww, what happened? 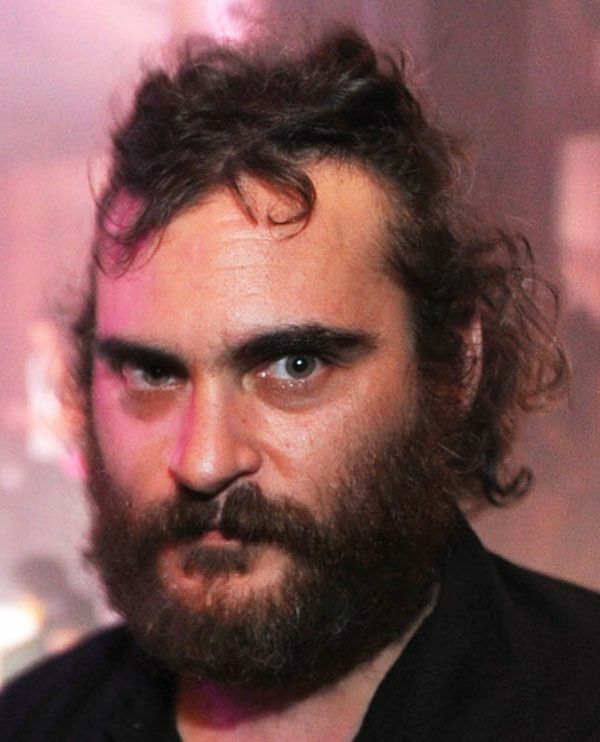 A few years ago I would have fucked him silly.